Claim a $/€5 No Deposit Bonus & A 100% Bonus To $/€200 At Betzest Casino! The Betzest Casino Bonus allows new players to claim a $/€5 No Deposit Bonus when they register! 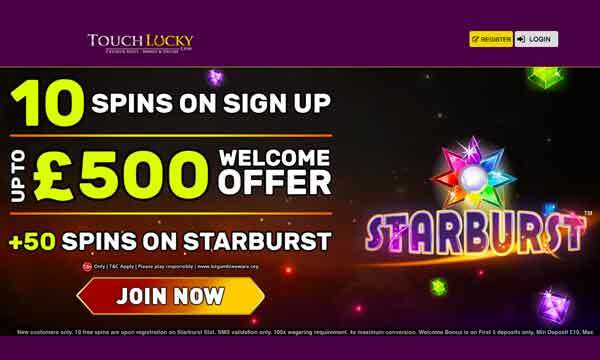 Plus there’s a 100% match bonus up to $/€200 when you make your first deposit. 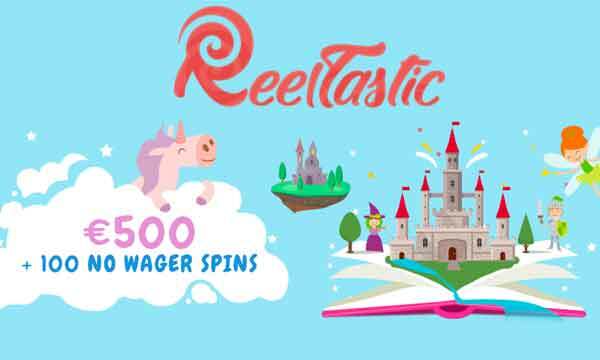 When you register at Betzest Casino you can claim a fantastic $/€5 no deposit bonus! 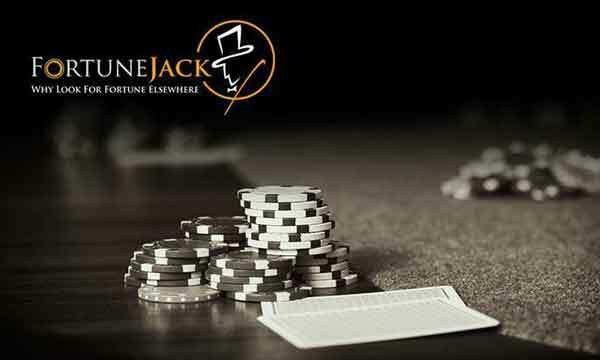 This is a great way to try out this fantastic casino. You can use this bonus to play on any of the great slots they have on offer. When make your first deposit you can claim another Betzest Bonus. You can double your first deposit with a 100% match bonus up to the value of $/€200. Minimum deposit required to claim the Betzest Casino Bonus is $/€10. (The $/€5 registration bonus does not require a deposit). Wagering applies to these bonuses and is set at 50x Bonus. Betzest Casino is packed full of the best slots, casino, live dealer games and scratch cards. There is also a sports betting and in-play betting facility here. So if you like a bit of variety, this might just be the place for you! All the games are powered by the most popular and reputable software manufactures; so rest assured that quality is guaranteed. The site is typically laid out as other bookmaker sites would be. Its clean and functional so navigating to your destination is uncomplicated, quick and easy. If you are unsure about Betzest then you can try it for free with the free $/€5 no deposit bonus. Thats a great way to get you started here and it won’t cost you a single cent! 24 hour support is available. The help team are friendly and should sort any problem or question you have quickly and effectively. 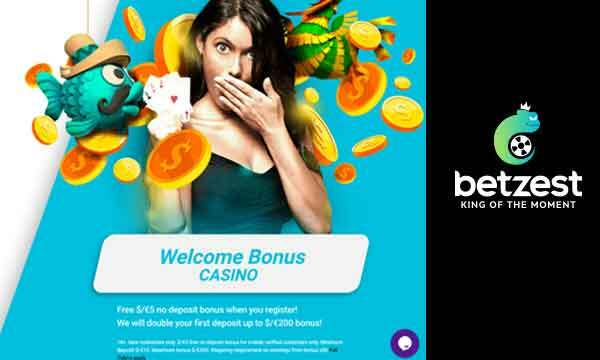 Claim $/€5 No Deposit Bonus at Betzest Casino today!